It’s the concept for a business hotel in nigeria. 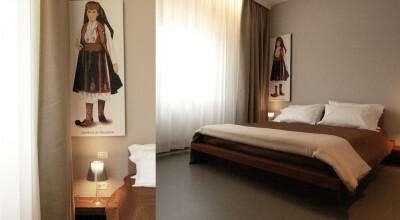 The standard rooms are characterized by light furniture and cosy finishing. A transparent glass divides the room from the bathroom. The lobby has a huge tree log counter as reception desk. The lounge is a large flexibly open space for light meeting and relax with a bar and a garden.